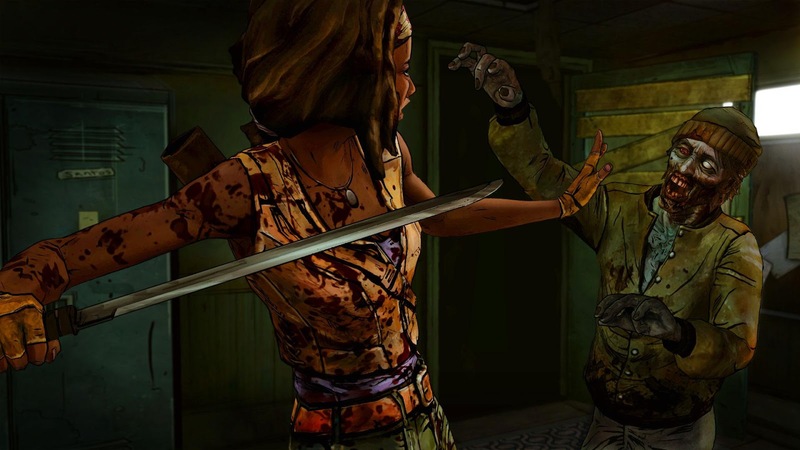 The Walking Dead: Michonne - A Telltale Miniseries stars the iconic, blade-wielding character from Robert Kirkman&apos;s best-selling comic books. 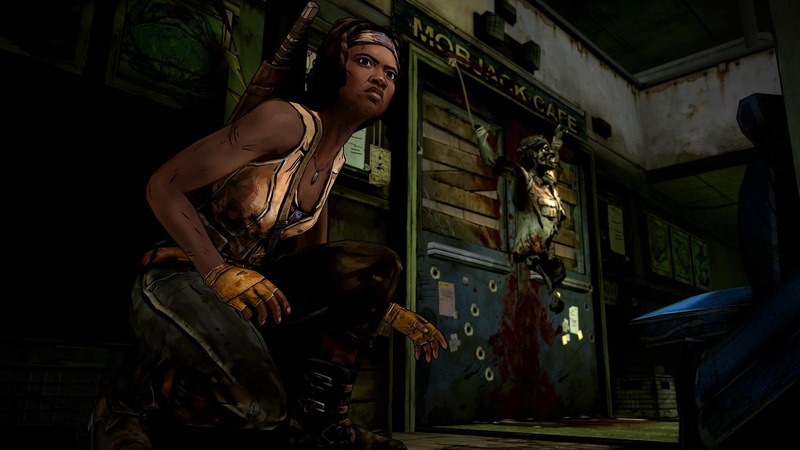 Haunted by her past, and coping with unimaginable loss and regret, the story explores Michonne&apos;s absence between issues #126 and #139 of the comic b... see more The Walking Dead: Michonne - A Telltale Miniseries stars the iconic, blade-wielding character from Robert Kirkman&apos;s best-selling comic books. 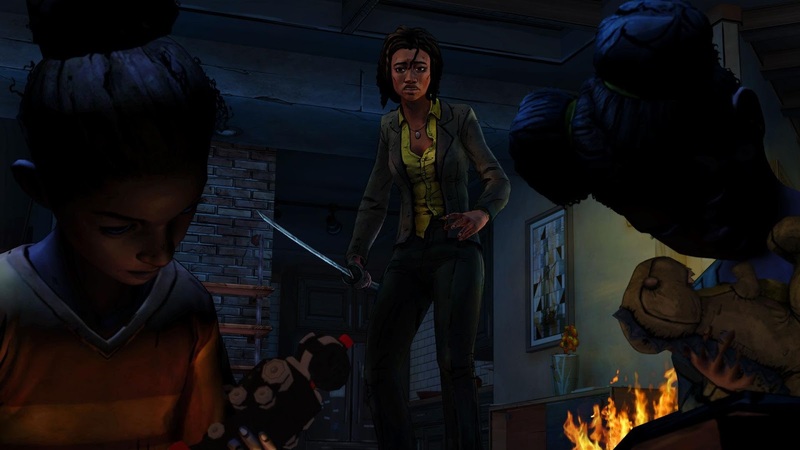 Haunted by her past, and coping with unimaginable loss and regret, the story explores Michonne&apos;s absence between issues #126 and #139 of the comic book. 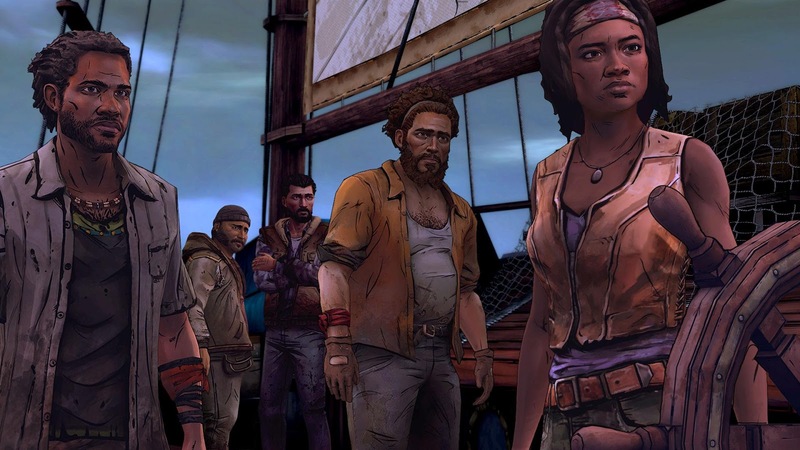 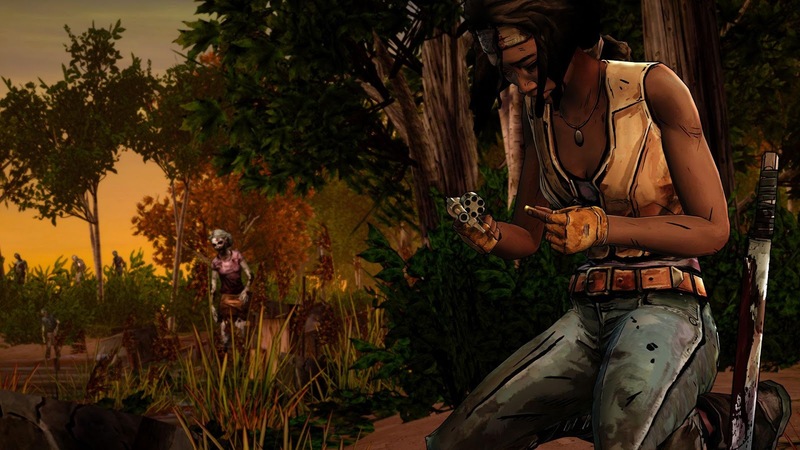 In this three part miniseries, players will discover what took Michonne away from Rick, Ezekiel, and the rest of her trusted group… and what brought her back.